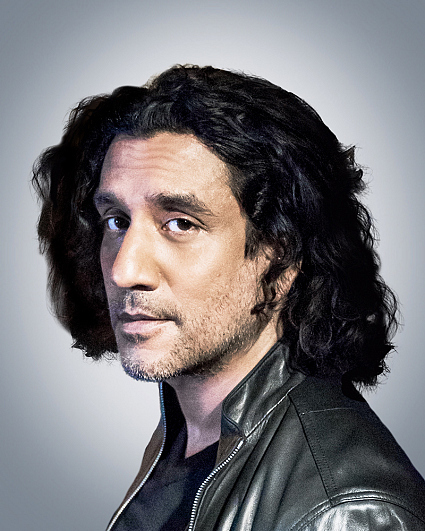 Naveen Andrews is perhaps best known for his role in J.J. Abrams' Emmy Award-winning series Lost. His performance as Sayid, a former member of the Iraqi military, earned him Best Supporting Actor nominations at the 2005 Emmy Awards and the 2006 Golden Globe Awards. Andrews's additional television credits include Sense8, The Buddah of Suburbia, Once Upon a Time in Wonderland, and Sinbad. Andrews starred alongside Ralph Fiennes, Kristin Scott Thomas, and Juliette Binoche in Anthony Minghella's 1996 feature film The English Patient. His additional film credits include Joel Silver's The Brave One and Grindhouse. Recently, Andrews starred alongside Naomi Watts in Diana, centered around the story of Princess Diana and her secret love affair with the renowned heart surgeon Dr. Hasnat Khan, played by Andrews. Andrews began his career in London where he studied at the Guildhall School of Music and Drama. He loves music and is an accomplished guitar player who has performed at several venues around Los Angeles, including The Roxy. Currently, Andrews resides in Los Angeles. His birthday is Jan. 17.